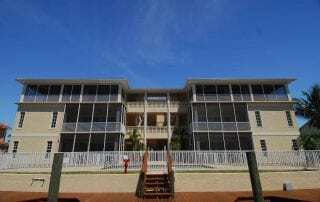 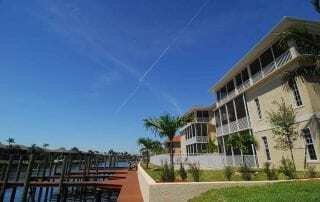 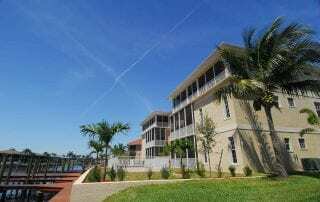 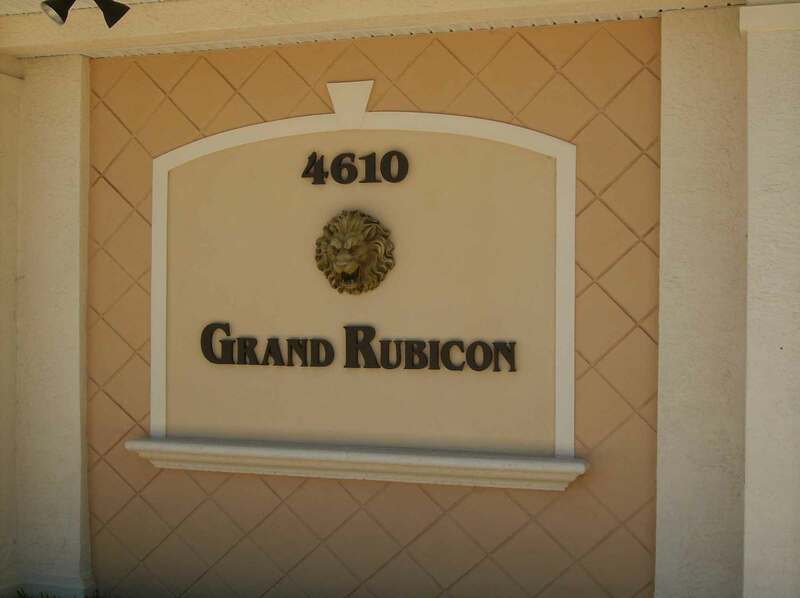 The Grand Rubicon is a luxury waterfront condominium development that sits on a canal with direct access to the Caloosahatchee River and the Gulf of Mexico, an ideal location for avid boaters. 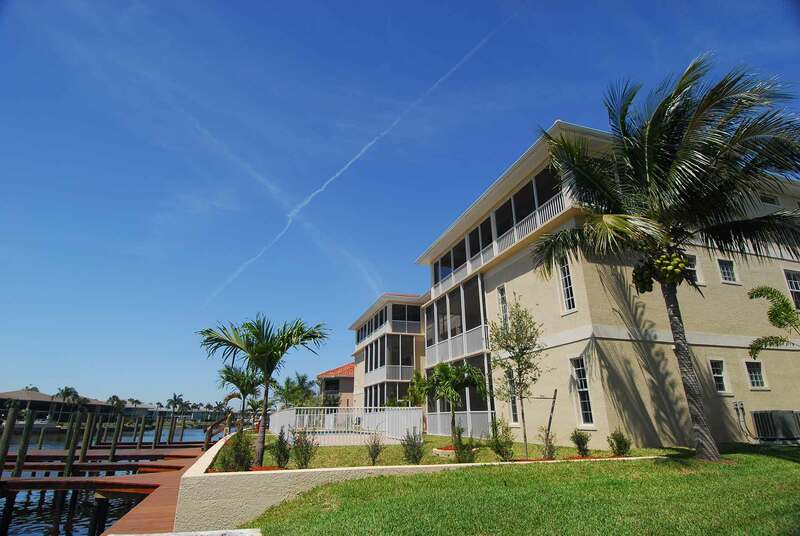 With its concrete, block and stucco exterior, the three-story residential complex is a showcase for GCM Contracting Solution’s expertise in concrete and tiltwall construction and a testament to the company’s ability to move seamlessly into the residential market. 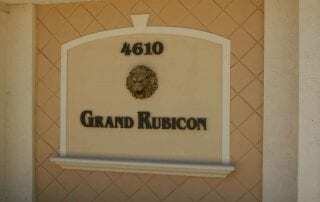 Each of the six high-end residential units in the Grand Rubicon feature outstanding amenities, including high ceilings, eight-foot doorframes, custom tile fl oors, stainless appliances and designer faucets. 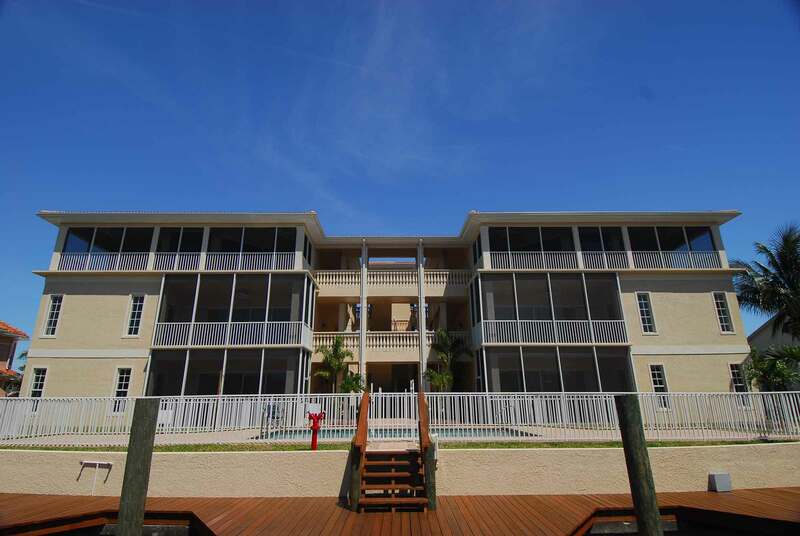 The units range in size from 1,465-square feet to 1,733-square feet. 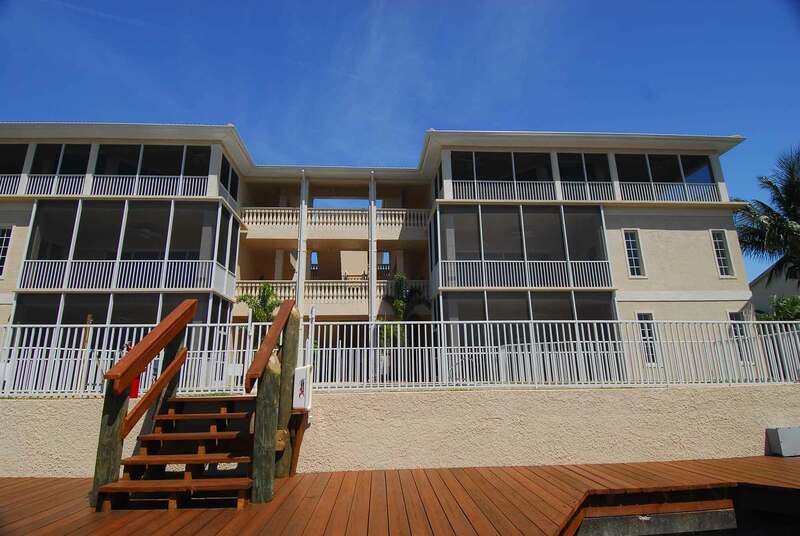 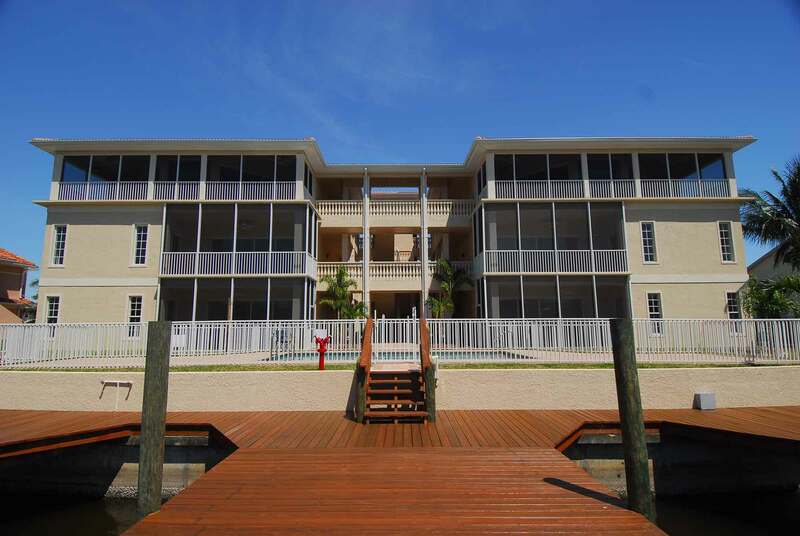 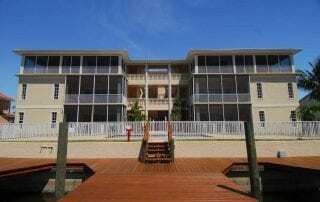 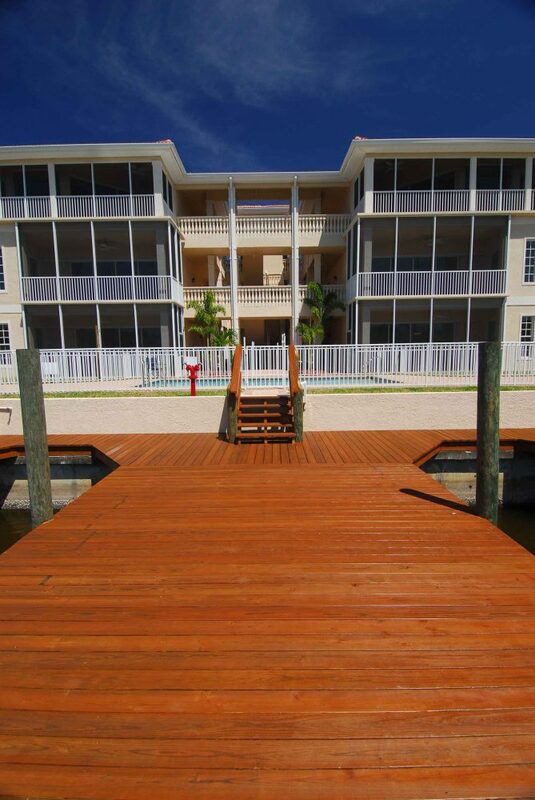 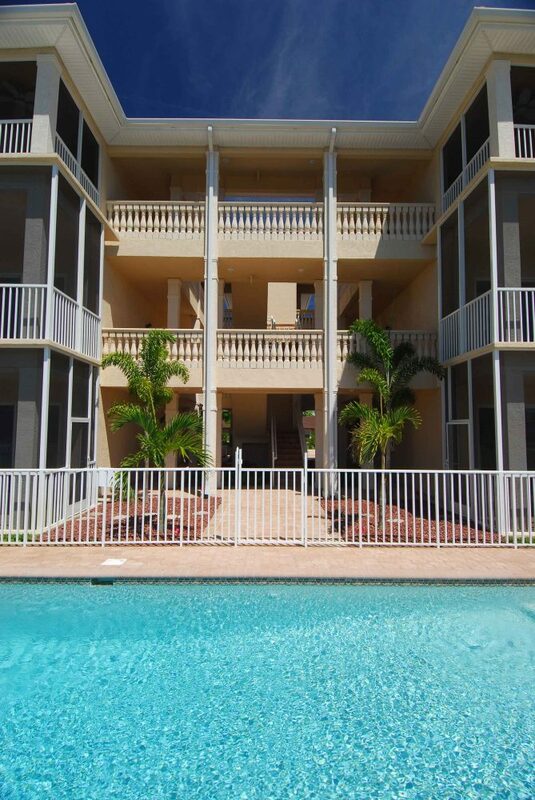 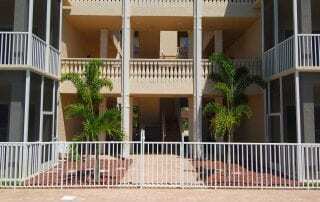 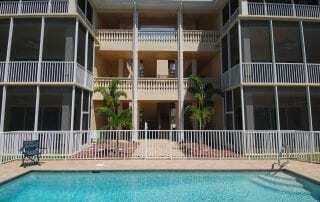 Residents have access to private boat docks, private garages, elevators, dedicated storage space and a heated pool. 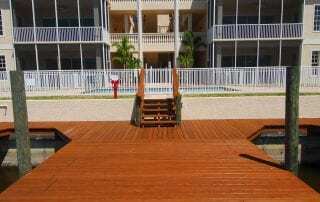 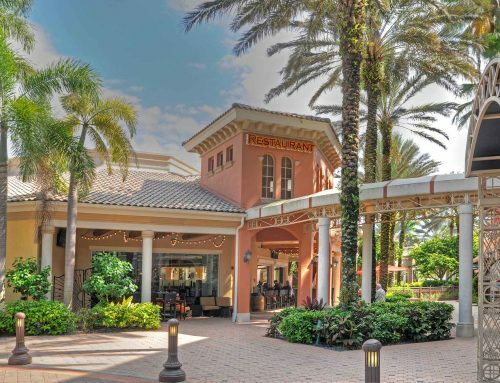 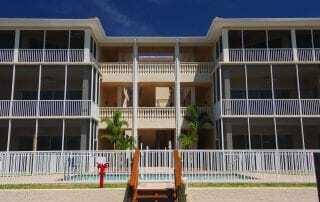 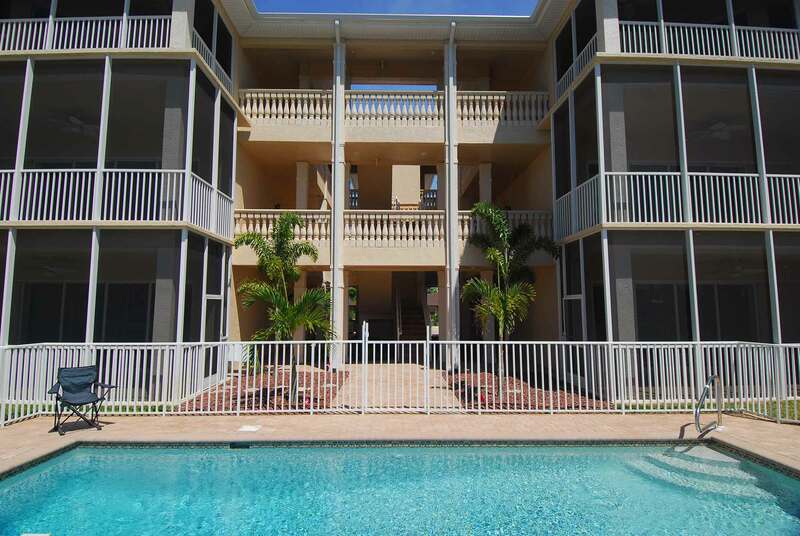 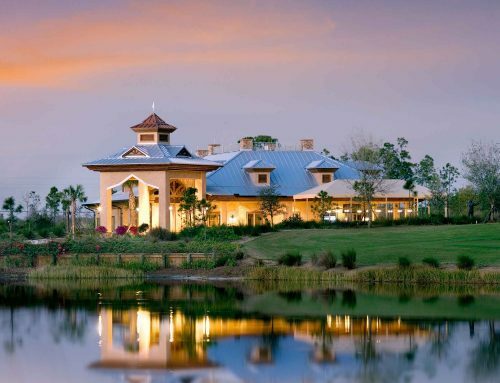 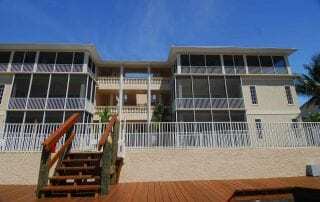 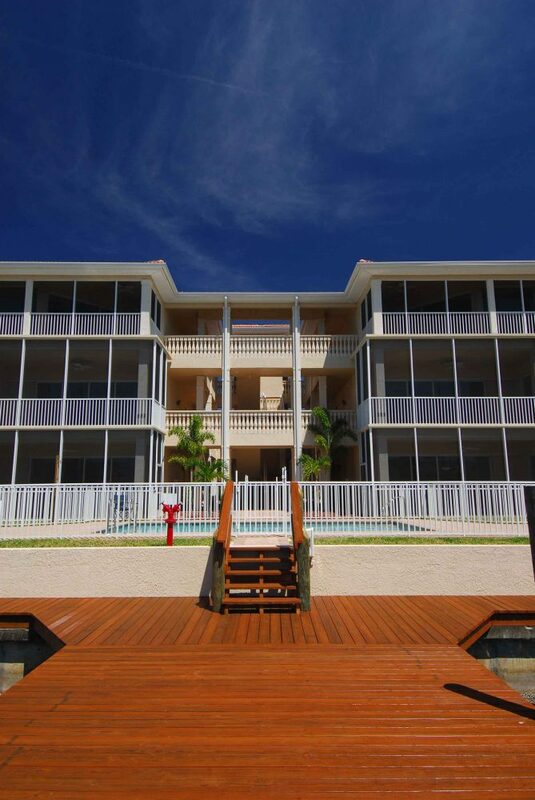 A project of the Windsor Development Group, the Grand Rubicon received the 2007 Best Overall Award from the Cape Coral Construction Industry Builders Showcase Home Tour Award for its exterior and interior, floor plans, pool area, kitchen and bath design. 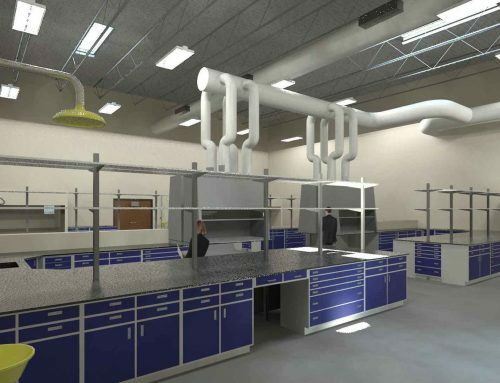 Construction of a 36-acre advanced pilot-scale integrated bioreﬁnery that uses patented technology to produce sustainable biofuels and green chemicals. 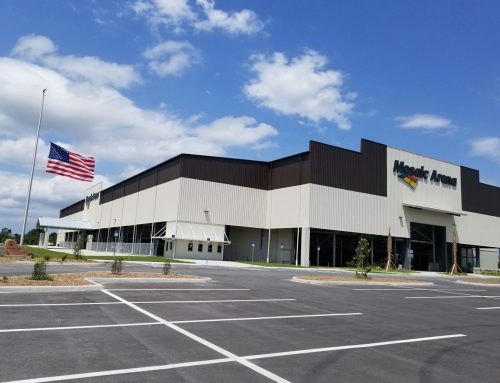 In addition to the bioreﬁnery, the project includes a 10,000-square-foot support building, a 4,200-square-foot greenhouse, a 10,000-square-foot water and ethanol processing pavilion and a saltwater well. 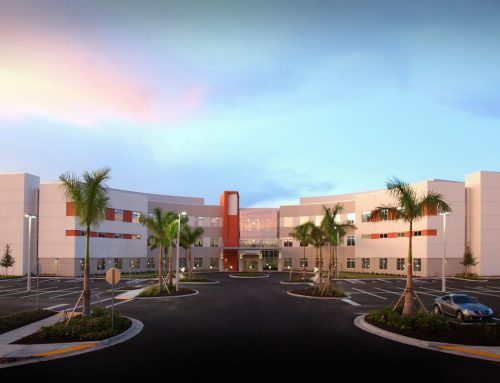 GCM also completed 40,000-square feet of research and development labs on the same site in 2010.